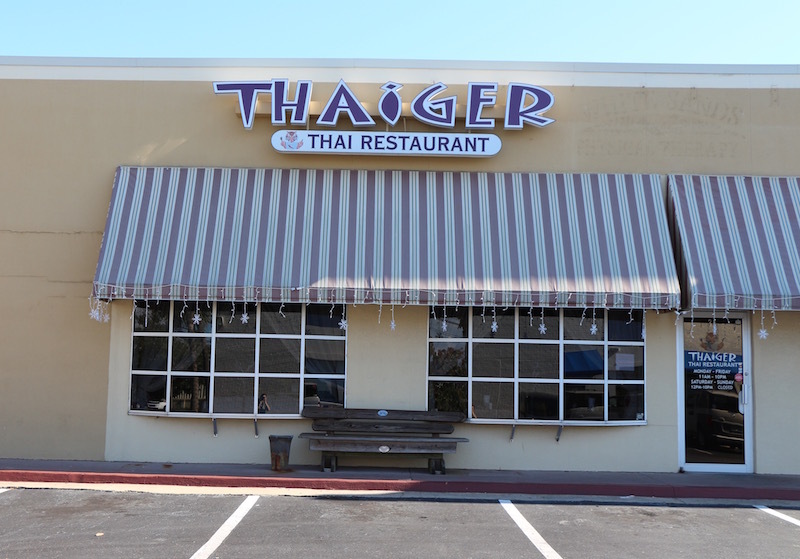 Thaiger Thai Restaurant in Fort Walton Beach offers delicious, fresh Thai food. Walk-ins welcome. 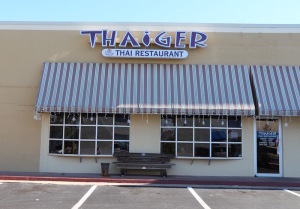 Delivery available to Fort Walton Beach, Shalimar, and Okaloosa Island.